Please fill out all questions that apply to the careers you are seeking. Are you currently admissible into the U.S.? 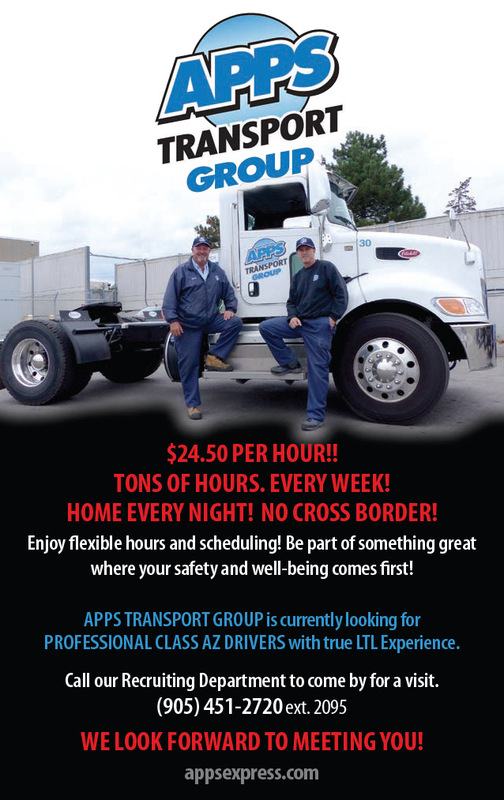 How many years of experience do you have driving a Tractor/Trailer unit in? How many years of experience do you have driving the following type of vehicle? Where would you prefer to run?